Here is a photo of the first arrangement i took. 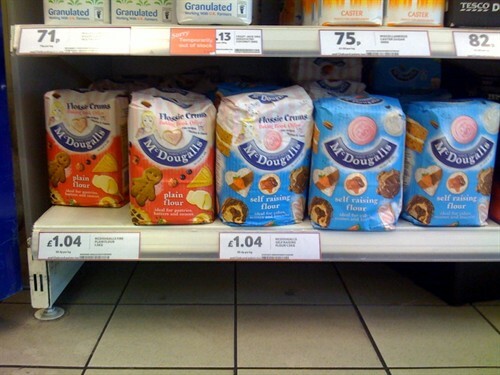 It was taken in Tescos, Clerkenwell, Central London. I don't know how this will work but surely I should rate this professional arrangement - people are being paid to arrange these, so it is professional. The selection is poor with just one brand, the positioning ain't great and it just doesn't have any life. 3 / 10 and i think i am being kind.